White skeleton meditation forms a small part of a pretty extensive system of Buddhist meditations. The system comprises numerous degrees or stages of meditations starting with four colors - blue, yellow, red and white, of which white kasina (object) is the best, because it makes the mind clear and bright. Before the white kasina can be developed, you need to first establish the fourth jhana (height of equanimity) through mindfulness of breathing. In this state of imperturbability and concentration, when the light produced is bright and brilliant, you discern the thirty-two parts* of the body internally. Then discern them externally by visualizing a person sitting in front of you. Next, of the thirty-two external parts, discern just the skeleton. You can choose to discern it as repulsive, if you wish to, or simply discern it as the skeleton. Taking the white of the external skeleton as object, practise to keep the mind calmly concentrated on it for one to two hours at a time. When you are able to concentrate like this, you will find that the skeleton disappears and only a white circle remains. ...And on and on and on…. 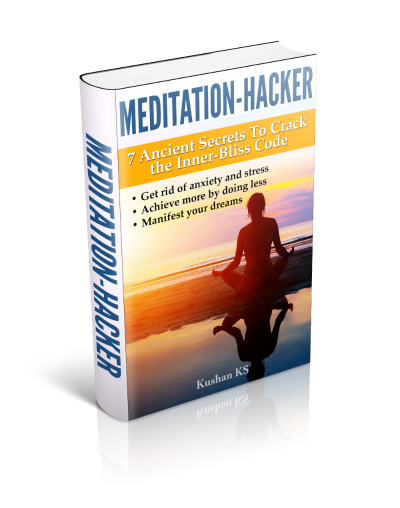 If you are like me, you have probably lost all interest in doing the white skeleton meditation by now, because of the extreme levels of concentration required. The instructions below list a less intimidating way of approaching it. 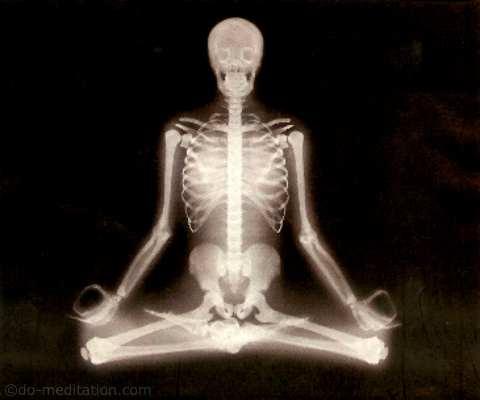 White skeleton meditation rids you of your attachment to the body and of your erroneous view of the self. 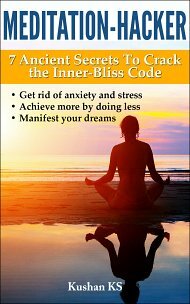 It is an antidote to lust and deluded behavior and can catapult you on your path to Nirvana. It helps to practice the mindfulness meditations to build the initial concentration required to do this meditation effectively.